Whilst other providers build training teams with one-off contractors, we have a large group of permanently-employed training consultants, complimented by our experienced back-office team. Aisha is the Operations manager responsible for overseeing the larger, more complex projects that we do. She works in the back office, and is excellent at multi-tasking and communicating with the whole team. 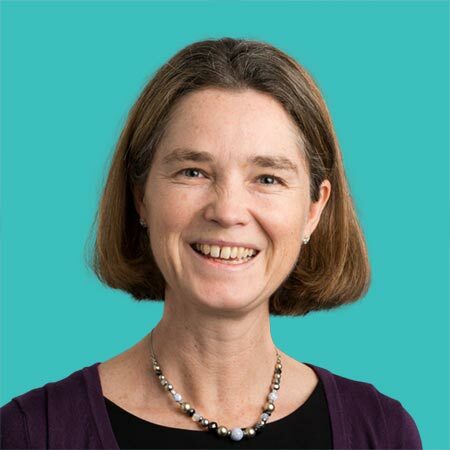 Her role involves managing the expectations of those involved in the projects, and proactively managing change and risk to maximise the smooth running of the work Optimum undertakes. For many, she is the first point of contact and a reassuring voice on the phone. Having grown up in London, Cathal studied biological sciences at Essex University. He has been a mentor at the NCS (National Citizen Service) challenge since 2017 and is a keen track athlete. Clare is the proofreader/copywriter for Optimum. 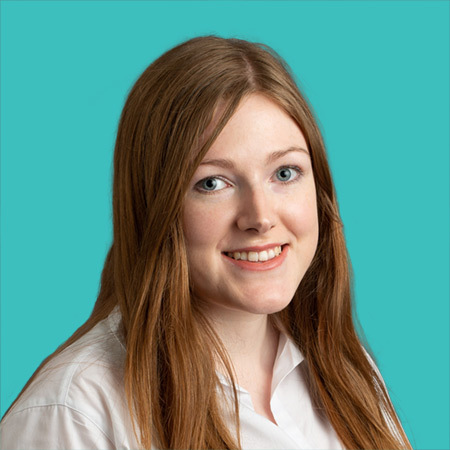 A holder of the NCTJ qualification, she has previously worked as a journalist, a proofreader for investment banks and a marcomms manager in the IT sector. 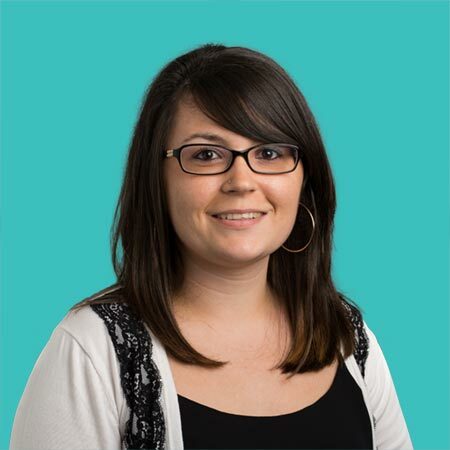 With Jennifer, she proofreads our training documentation, and assists the marketing manager with online content. 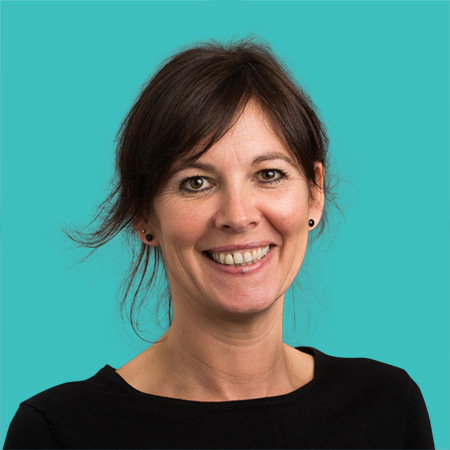 Corrina has worked for Optimum since 2000 having progressed through the organisation to Director of Operations. Her role involves recruiting and building the Optimum team and acting as Project Sponsor. She maintains a hands-on approach and is responsible for coordinating the resource planning across all the projects and bookings. In addition she oversees the commercial aspects of the work Optimum engages in, and drives the business planning. David is a long-standing member of the Optimum team. Having initially started out as a teacher, he redirected his talents to the corporate sector over a decade ago, and has provided high quality training ever since. 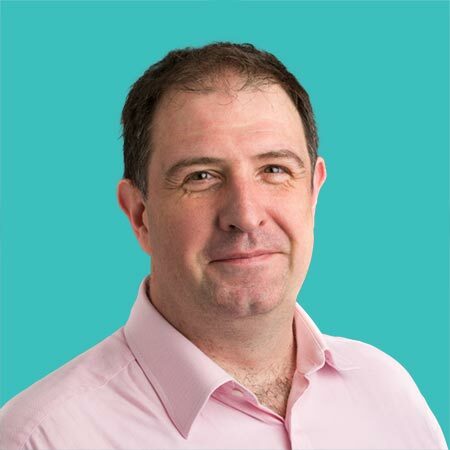 For several years David has worked as an integral part of the training and support team at the management consultants McKinsey & Co, delivering face-to-face and remote sessions to their staff. Having grown up on the Isle of Wight, Edward now lives in south London. He gained a degree from Greenwich University in Philosophy and English Literature. A passion for cycling has led him to work within that industry for the past year but he’s now keen to apply his retail experience in stock, supplier and store management to a wider organisational context and build upon this knowledge and understanding. 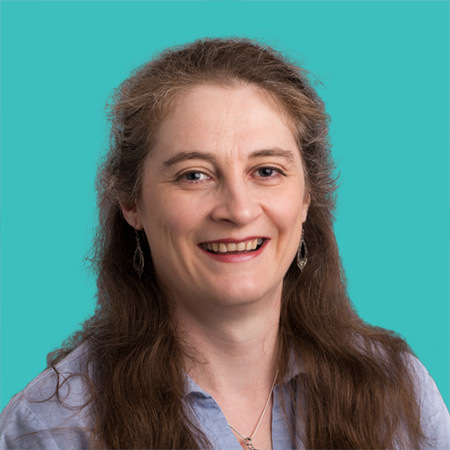 Elizabeth has a wealth of experience in instructional design, scripting and building eLearning, as well as delivering classroom and virtual classroom training across a wide range of software and industries. 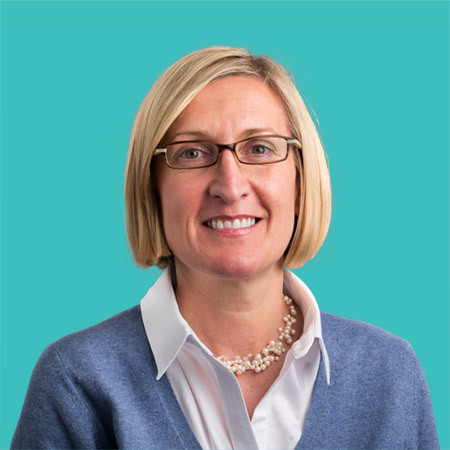 Elizabeth specialises in HR and Finance systems, but is also experienced in developing training for ERP and CRM systems. Elizabeth has been an Optimum Training Consultant since 2007 after a career managing customer training for a major HR systems provider. Emma came to our training consultancy after working in France for a year teaching English within the aeronautics industry. During her time in France, Emma greatly developed her teaching skills and enjoys applying these in her current role. She is constantly looking for ways to motivate and engage our clients in their learning journey. She has some coding knowledge and enjoys seeing how technology is adopted in different ways. 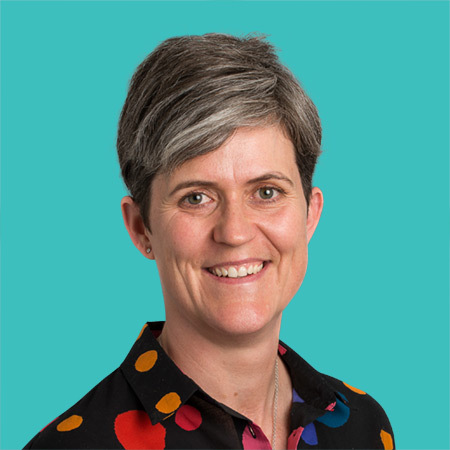 Emma has worked with Microsoft Dynamics and Unit4 Business World, and so is very comfortable developing reference guides, quick cards, trainer packs and eLearning on a variety of systems and processes. Geof leads finance, reporting and technical training courses. 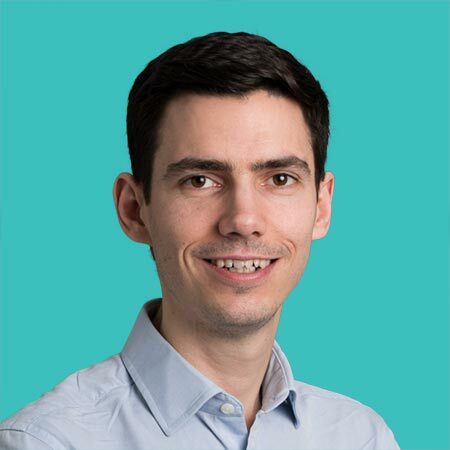 He develops materials and courses, as well as carrying out classroom delivery for a range of sectors including banking, government, retail, media, energy, insurance and engineering. He runs project team workshops generating discussions on how systems can be used, and what routes clients might take in the design phase. 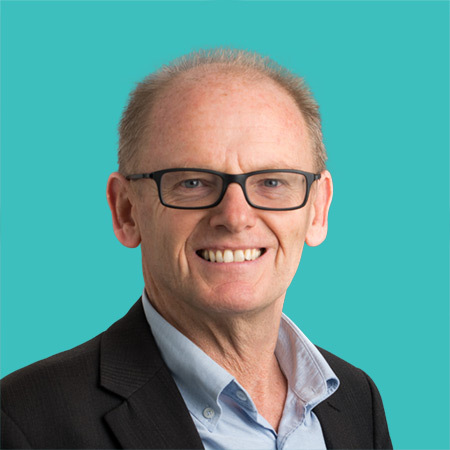 Geof has been an Optimum consultant since 2005 and is a member of the Learning and Performance Institute. 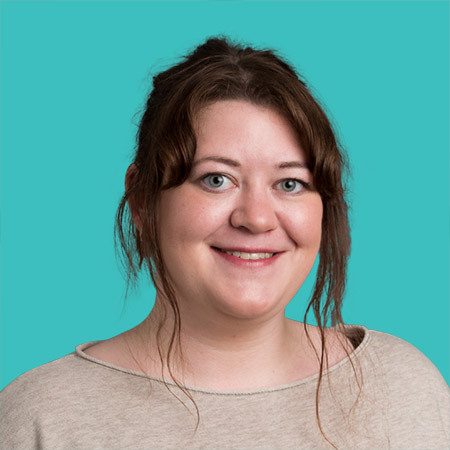 Originally from Edinburgh, Hannah completed her MSc in Democracy and Comparative studies at UCL. Between studies she has organised volunteering trips with NGOs that have enabled her to find out more about her areas of interest and visit some really interesting places. She is keen to continue learning in a commercial environment. 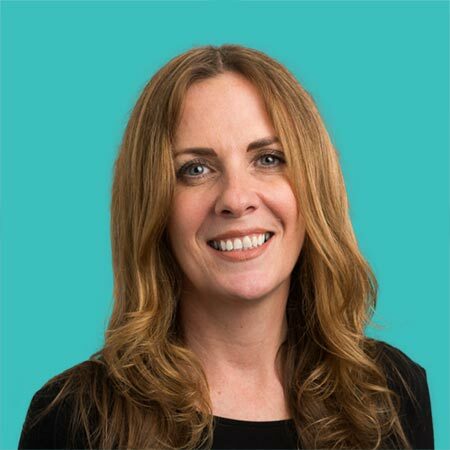 Joanne has worked for Optimum since it was established back in 1998 and has progressed through the organisation to Director of Sales. She has overall responsibility for business development and leading the growth of the company. Her role is to expand the value proposition to our clients and target markets, identify new markets, implement strategic partnerships and build valuable relationships with existing clients and system partners. 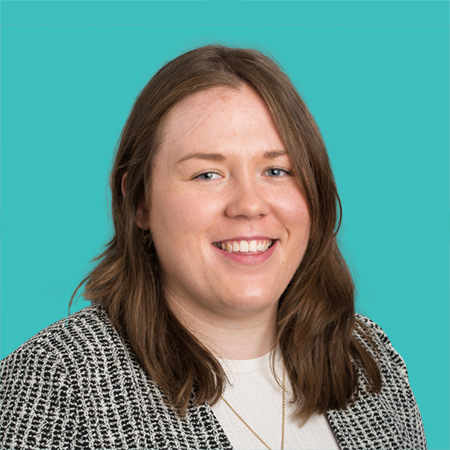 Jodie has a hybrid role at the company which reflects our commitment to evolving people’s roles alongside their skills and interests. 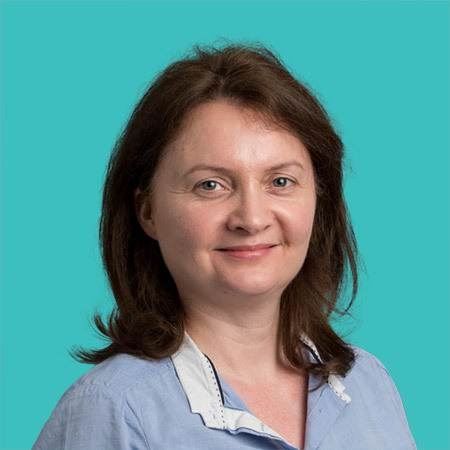 As a long standing member of the team she has developed two specialisms: eLearning development and finance. She is one of our leading builders of eLearning modules due to her excellent technical knowledge of current eLearning software. Wearing her other hat she manages invoicing, payments and general financial accounting for Optimum. While Jordan was studying International Business and Politics in South Korea, he gained his first experience of teaching while working as an English teacher at the university. This is where he gained an insight into how valuable to the learner it can be to impart knowledge in a way that is simple and accessible. He recognised these skills could be transferable to business systems training and hasn't looked back. Jordan now develops and delivers a variety of training solutions. 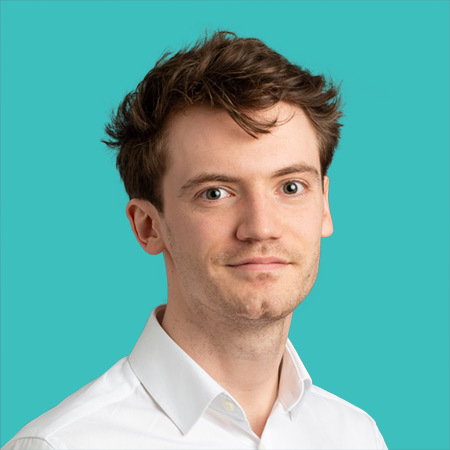 Joseph completed his degree at Exeter where he was able to develop the skills to author long and complex documents, undertake detailed analysis and hone an eye for detail. These transferable skills have been essential in creating training solutions for a variety of audiences. Joseph is able to develop training materials that are comprehensive and include all the actions and processes an end user will undertake. 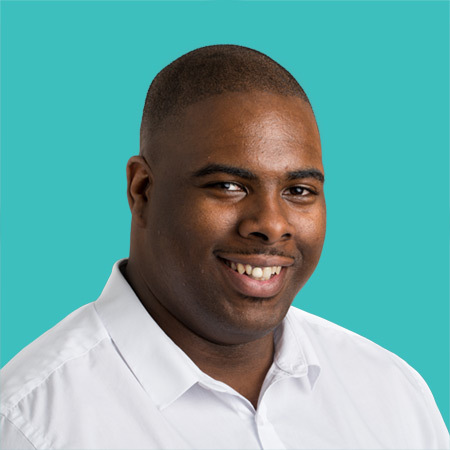 Since joining Optimum Joseph has worked in the banking and other sectors gaining knowledge and experience of finance and CRM systems. He is particularly experienced in WDX, Unit4 Business World, Microsoft Dynamics and IFS among other business systems. Having completed her undergraduate degree there, Julia opted to stay in Manchester to complete an MA in international political economy. She trained as a ski instructor and enjoys music, dance and hockey. Keri joined the Optimum Sales & Marketing team in 2009 and is responsible for lead generation and researching new markets. She has 15 years' experience in commercial sales and account management. Her role involves working closely with external suppliers to implement new, and manage existing, sources of lead generation. She also works closely with our marketing manager to identify relevant industry sector campaigns, conferences and events. 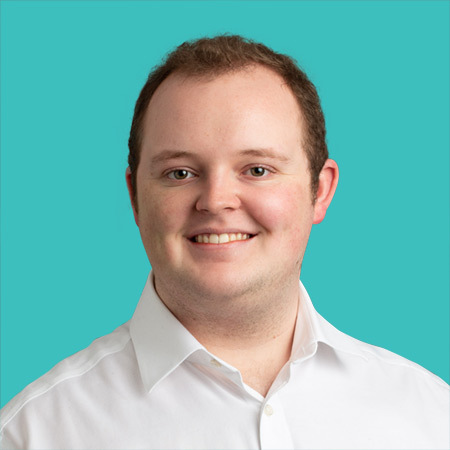 Lawrence has been able to apply the theoretical concepts he learnt in his Finance and Accounting degree to the work he does developing materials on ERP systems such as Microsoft Dynamics and Oracle JD Edwards. 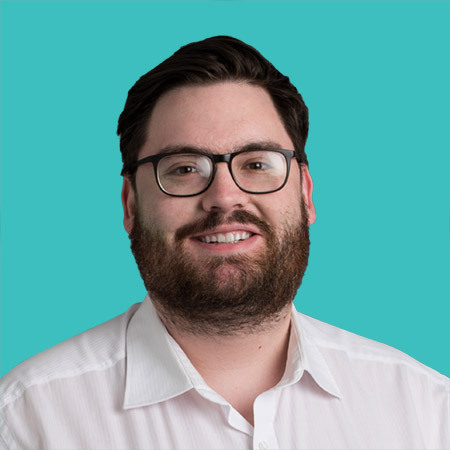 Lawrence has worked in a variety of sectors including energy, construction, manufacturing and education, creating training materials for classroom sessions, presentations, internal training teams and eLearning. His training delivery is very well received as he has a very open manner. 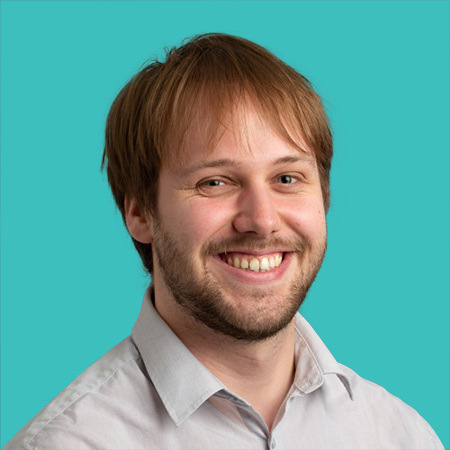 Luke joined the business having completed a History degree at Warwick University. He’s been working as a tutor and has a keen interest in the theatre, comedy and role playing games. 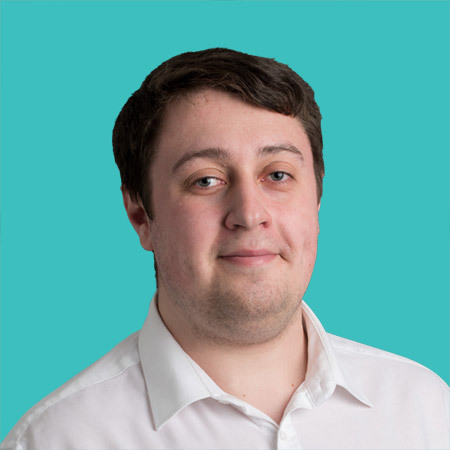 Luke has a keen interest in technology which he will lend itself to working with the variety of systems Optimum works on. 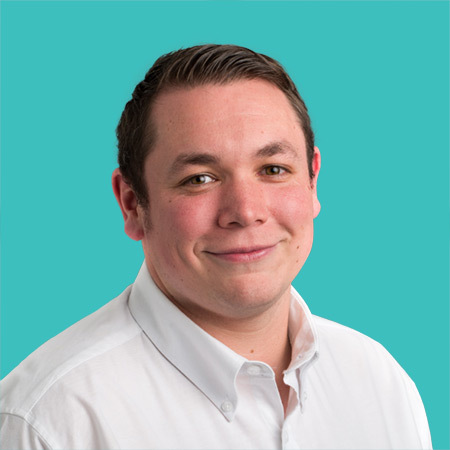 Mark is a long standing member of the Optimum team, specialising in the development and delivery of advanced Microsoft Office training. As well as this, he is part of the Optimum training and support team for McKinsey & Co and delivers training both face-to-face and via WebEx as part of their global team. 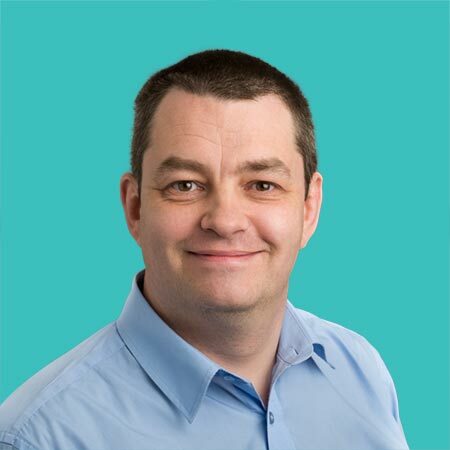 Mark's particular strength is in advanced Microsoft Excel courses such as VBA and data modelling, as well as providing consultancy on complex Microsoft Excel and Access topics. As Director of Training and Development, Nicky's role encompasses Trainer Management and the development of Optimum's strategic training solutions. After 17 years as a trainer she has a wealth of information at her fingertips. She scopes complex requirements and devises training plans to roll-out end user training, predominantly in bespoke business systems. She is able to analyse large organisations and user groups, presenting the information back to clients in a comprehensive and clear manner. 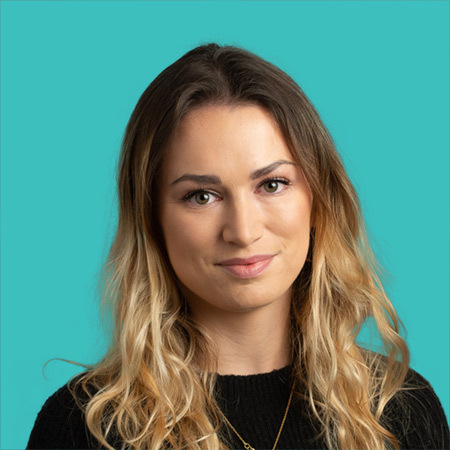 Olivia is a pragmatic, outcome-focused consultant who creates training materials that drive change and improve user’s confidence. After completing her degree at Durham University she went directly into training, initially working with the public sector upskilling workers on a variety of mobile devices before coming to work with Optimum. Olivia thrives as a consultant. She understands the business, operational and system requirements of an organisation and builds these in to her training materials. She’s experienced with ERP systems such as SAP, Unit4 Business World and Oracle JD Edwards, creating the full breadth of training materials. A Maths degree from Kent University led Patrick to do a PGCE in secondary maths education and saw him teach in secondary schools. He is keen to continue teaching and sharing knowledge but is ready to do it on new subjects and different environments. 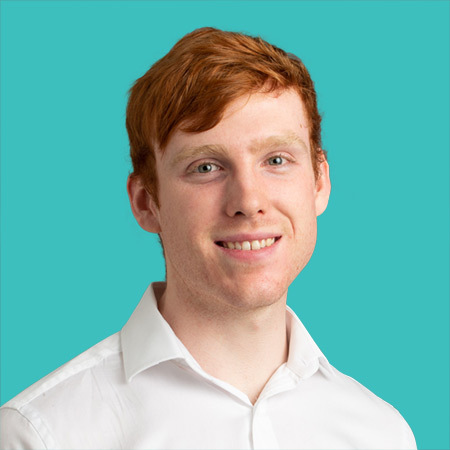 Peter joined Optimum as part of the graduate program having completed his MPhys at the University of Sussex. His foundational skills were in problem solving and the application of theories to real life problems, so he’s able to take broad brief and break it down into specific actionable steps. 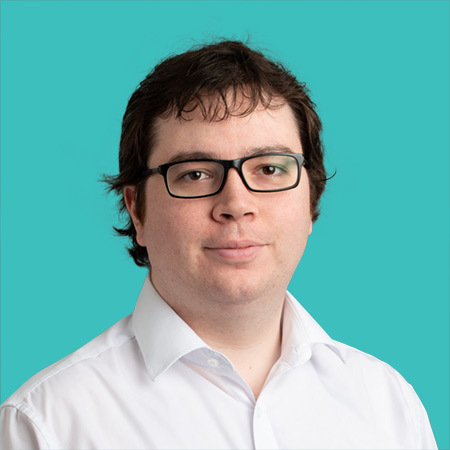 Along with his understanding of code development and project management he has been able to take these transferable skills and understand complex processes and systems to create user focussed training materials for a wide range of systems and processes. Rebecca joined the Optimum Sales team in 2012. With over 15 years' experience in commercial sales and account management, she was recruited to help expand our ERP training division. 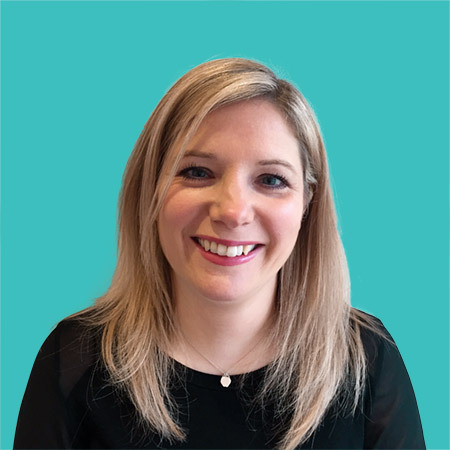 Her role is to manage prospects and existing clients by helping to develop suitable training solutions which ultimately ensure customers make the most of their system investments. She is also responsible for negotiating business agreements and building valuable relationships with new and existing clients. Robin’s interest in learning and development was fostered during his seven years teaching English in China to young people and working professionals. His ability to learn new things was clearly demonstrated when he taught himself Mandarin, and is now a fluent speaker. 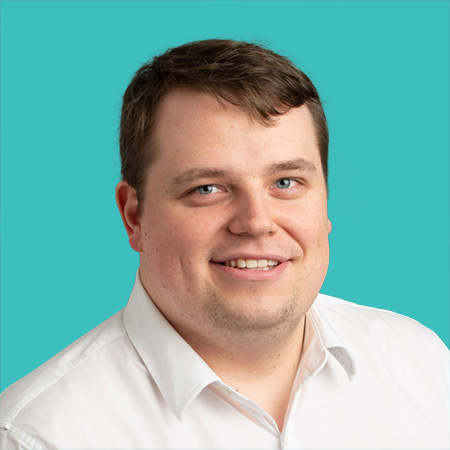 Since joining Optimum Rob has been able to further develop his skills creating end user focussed training materials for software such as IFS and Microsoft Dynamics, and for a variety of business processes such as those carried out by finance and procurement teams. 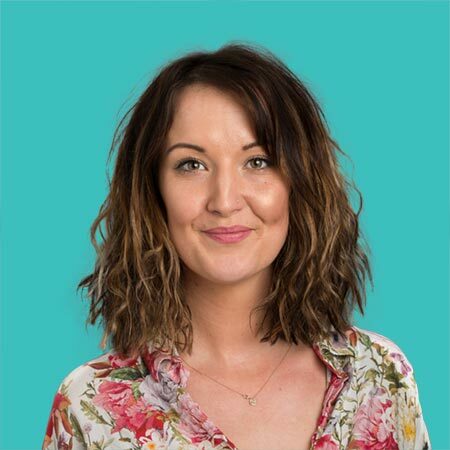 Sally joined the Optimum Sales and Marketing team in 2017 working on a part-time basis. She is responsible for lead research and generation, maintaining the CRM system and creating product information packs. She has over 15 years’ experience in sales, office administration, client liaison and business development. A large part of Stewart’s role as Marketing Manager is to oversee all forms of communication distributed by the business. In his time with Optimum he has managed a variety of projects such as the rebranding of the corporate image, the launch of this new website and a strategic review of the marketing plan. Other responsibilities include PR, advertising, brand development, events and the constant improvement of our customer experience. Stewart is also a qualified member of the CIM. Tanya is a business systems and Microsoft Office trainer at Optimum. She is a Microsoft certified trainer with over 12 years' of experience in course design and delivery. 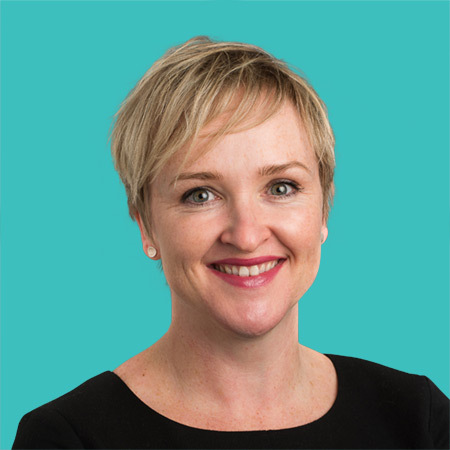 She has extensive experience of delivering classroom and virtual training in corporate firms including the banking, retail and insurance sectors. Tanya also works on Microsoft Dynamics AX as well as UNIT4 Agresso, training everyone from new graduates to senior management. She has a very professional manner instilling confidence in those she works with. Tom has been developing and delivering training for the best part of a decade. He is very skilled at quickly learning our clients' business processes and how they will be carried out on a new system. This grasp on the synergy between people, process and technology is a constant element in the way Tom develops bespoke ERP training materials. He is also able to create engaging online learning as well as more traditional teaching materials.